Congregations may look forward to the pastor’s sermon, but when it comes to bringing about a change in their attitudes or lifestyle, preaching appears to have little impact. 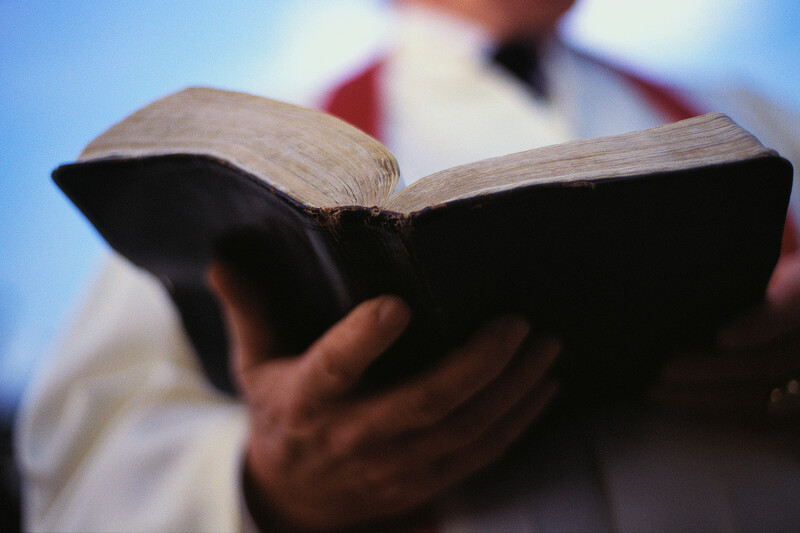 Of the 193 Anglicans, Catholics, Methodists and Baptists surveyed, only 17 percent said sermons frequently changed their attitudes towards others or helped them look afresh at controversial or topical issues. Sixty-two percent of those questioned said sermons frequently gave them a sense of God’s love and helped them to understand Jesus; two thirds said they “frequently” looked forward to the sermon; and 84 percent said the sermons should be rooted in the Bible. "The digital age isn’t killing off preaching, but what the survey suggests is that too much preaching is doing too little to motivate people to look at the world differently and therefore live in it differently," said College Director Paul Johns. “If that’s so, we have to question what we preachers are actually saying about the Bible and about contemporary issues, and how well we’re engaging with our congregations." The research team was led by the Rev. Kate Bruce, fellow in Preaching and Communication, who added, "The people we surveyed said they wanted sermons which are biblical, but also relevant to contemporary life and issues, and in a culture which values entertainment and likes stand up, over a quarter of them said they want preaching to be entertaining too."